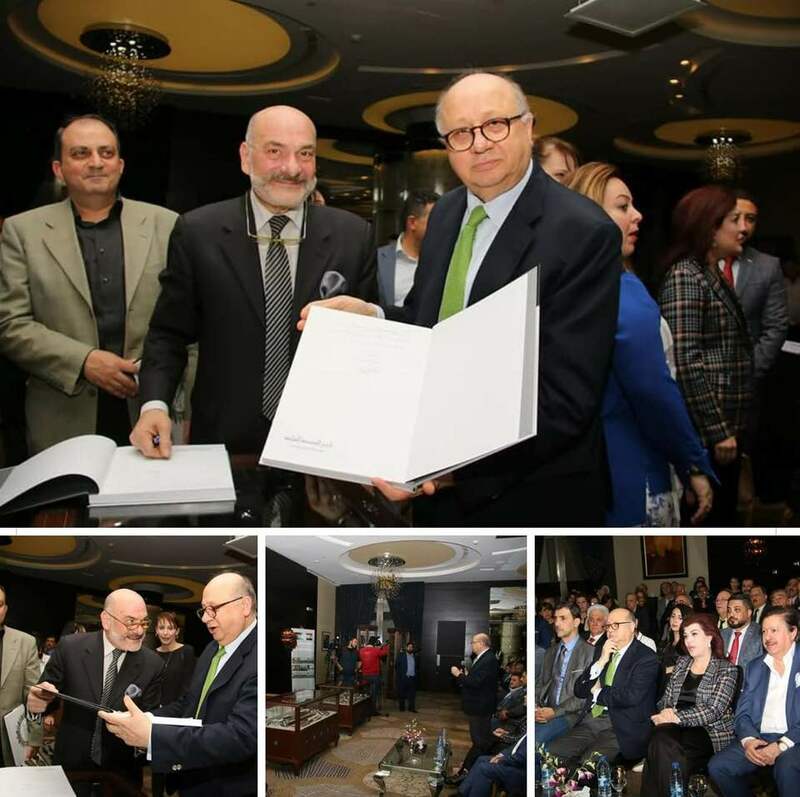 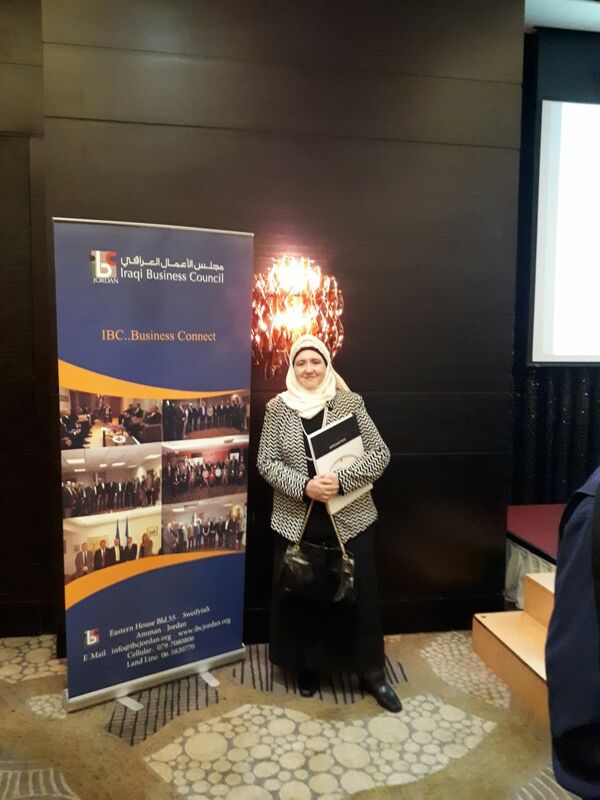 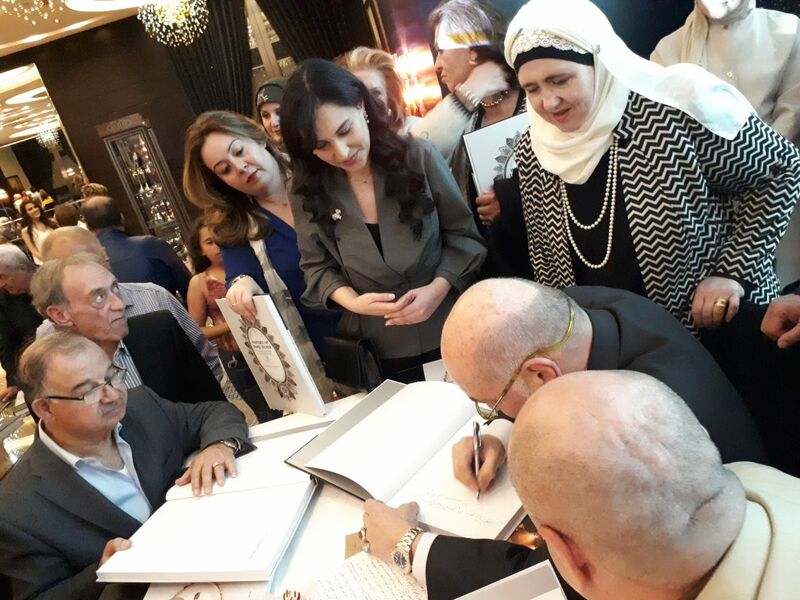 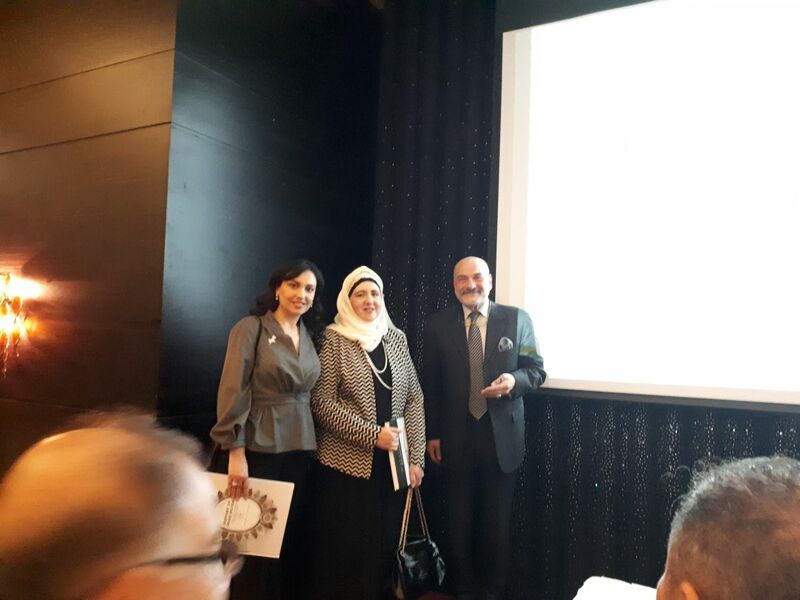 Under the patronage of the Jordanian Minister of Culture Mr. Nabih Shuqum the Iraqi Business Council held a book signing on on Saturday 21 April 2018 of council member and antiques expert Eng. 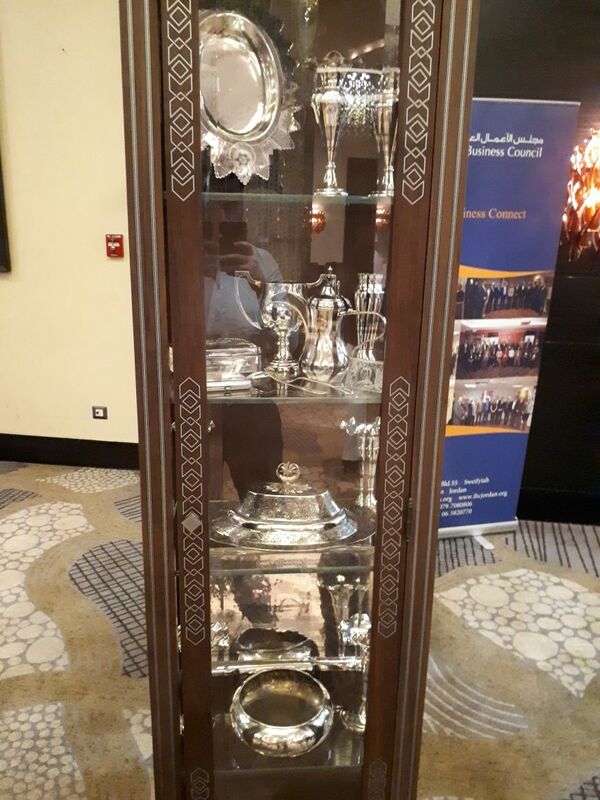 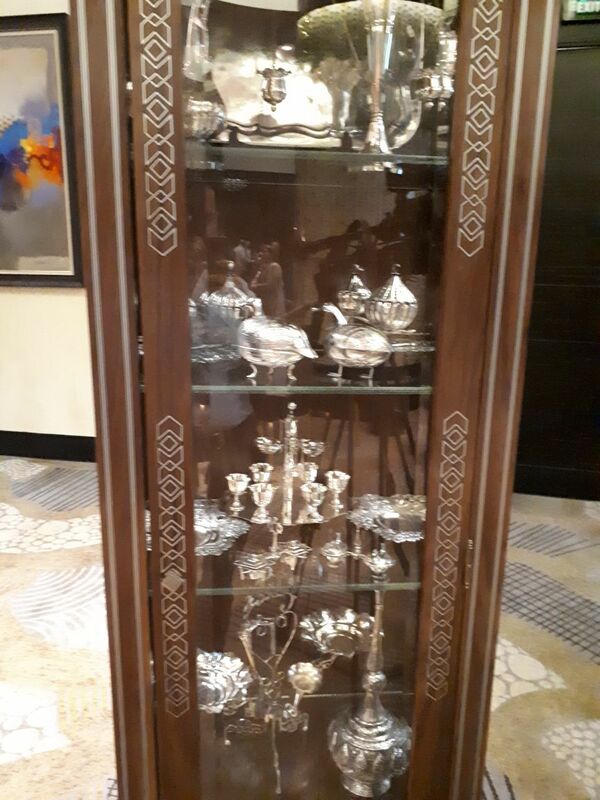 Mohammad Salih Jaafar AJ-Baghdadi's work titled “History of Iraqi Silver: its Major Craftsmen and their Work," written in both Arabic and English . 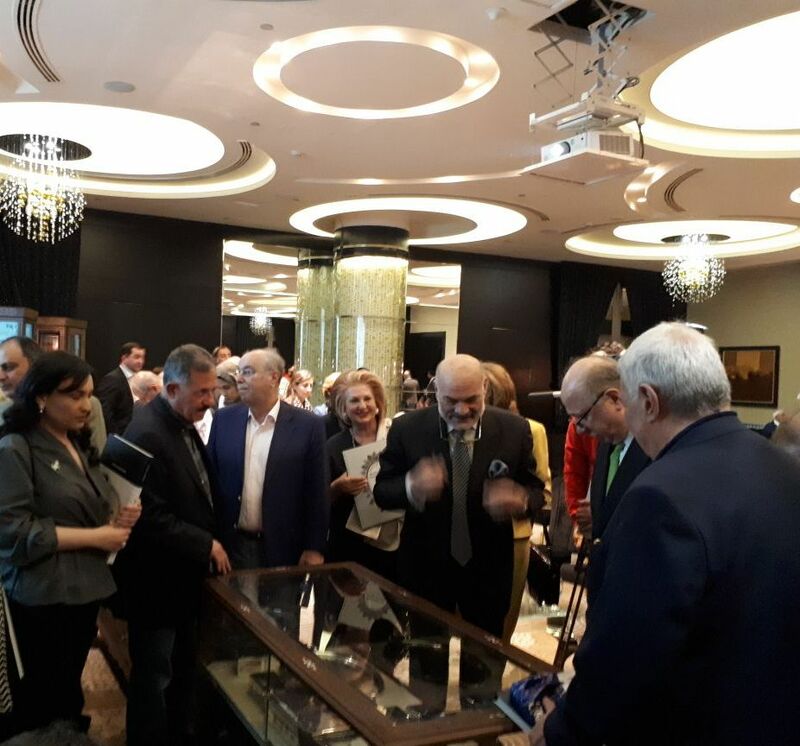 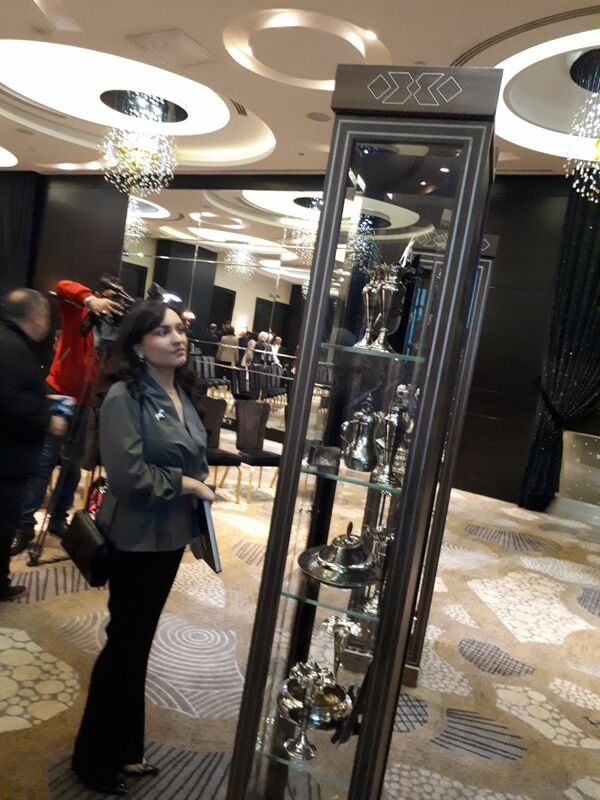 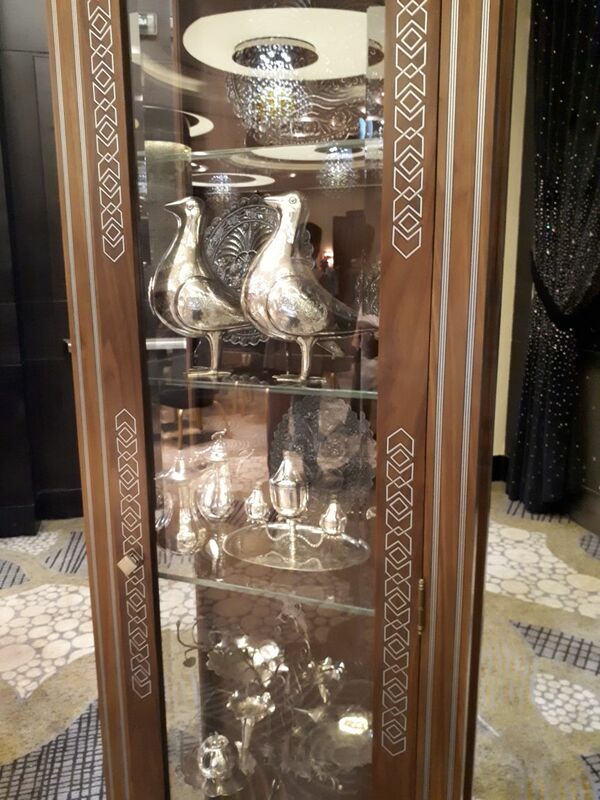 The ceremony included an exclusive exhibition of a collection of the rare pieces of silver antiques featured in the book.